INSTANT & COMPLETE SEPARATION: Malleable spiral shape structure to let the egg white filter through in seconds. 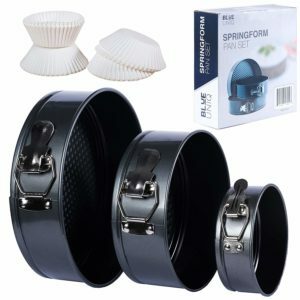 Large capacity that works with normal size egg or jumbo eggs, making preparation for baking a breeze. 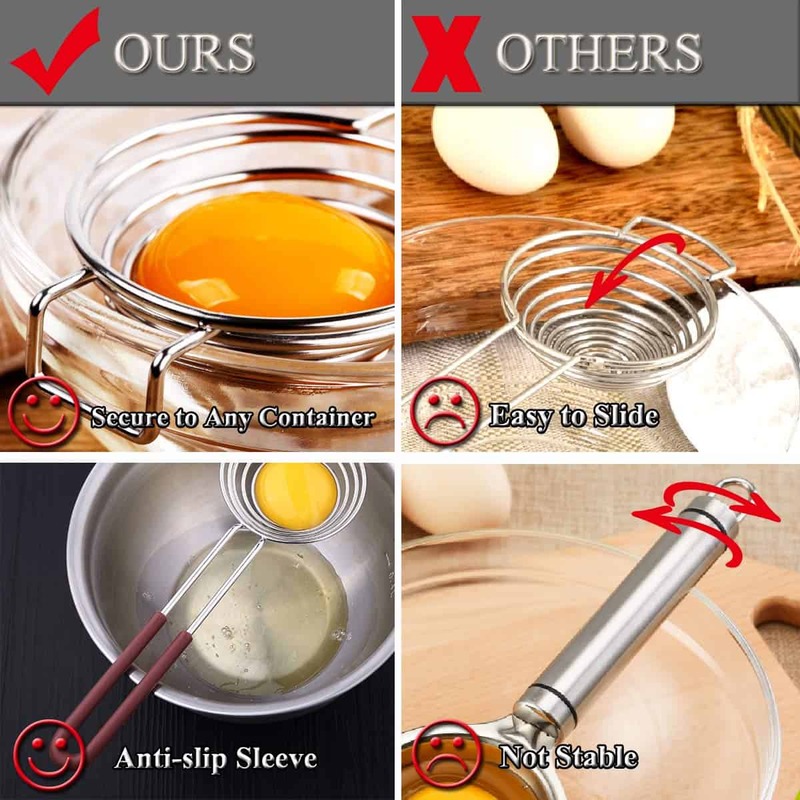 EXTRA LONG HANDLE: Rest across most common mixing bowls well with an overall length of 10 Inch(25.5cm), leaving you hands-free to crack the eggs with both hands. FOOD GRADE STAINLESS STEEL: Safe for food contact premium grade stainless steel of superior quality, outstanding performance in durability and corrosion resistance. EASY TO CLEAN: Stainless steel is much more easy to clean and provides no gaps for bacteria. 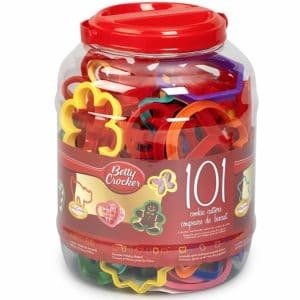 Easy to maintain, Dishwasher-safe. 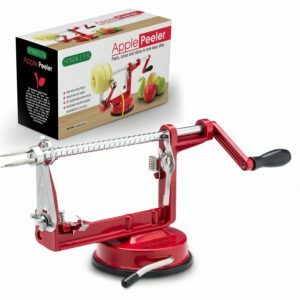 AN ESSENTIAL KITCHEN GADGET to have when you are making a muffin, chiffon cake, key lime pie, crepes, meringue, diet food and more. 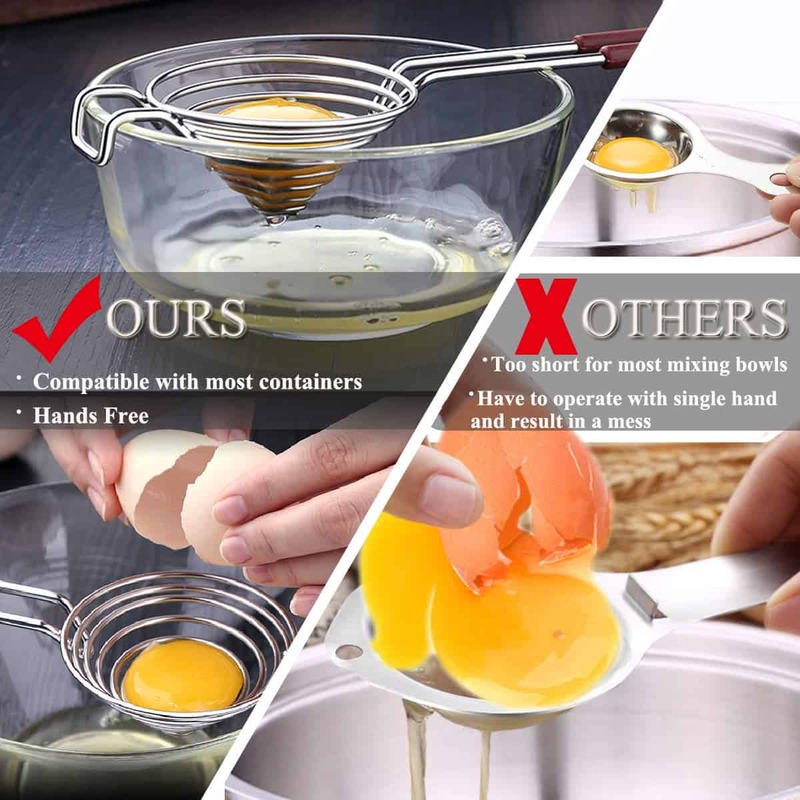 Many recipes require complete separation egg yolk from egg white and this SO LEADER Egg Yolk Separator helps accomplish that better than most. 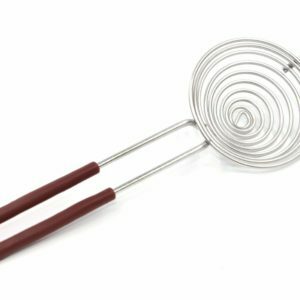 Spring coil design has coils to closely spaced to allow free flow of cold whites through the coils. 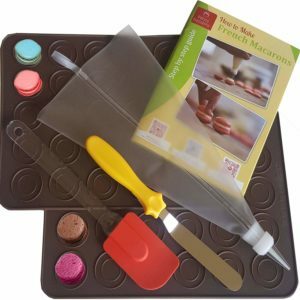 No more worry about getting your hands messy and no eggshell pieces went into the bowl. If the egg whites are filtering too fast/slow, try to adjust the coil space between the rings. Works best one egg at a time. 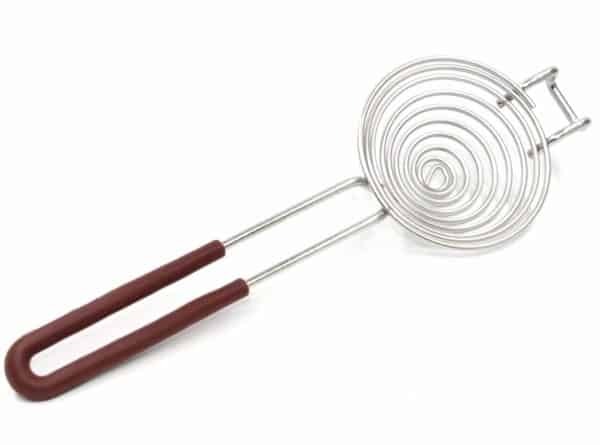 Design: Coil shape filter with a long handle. 1. 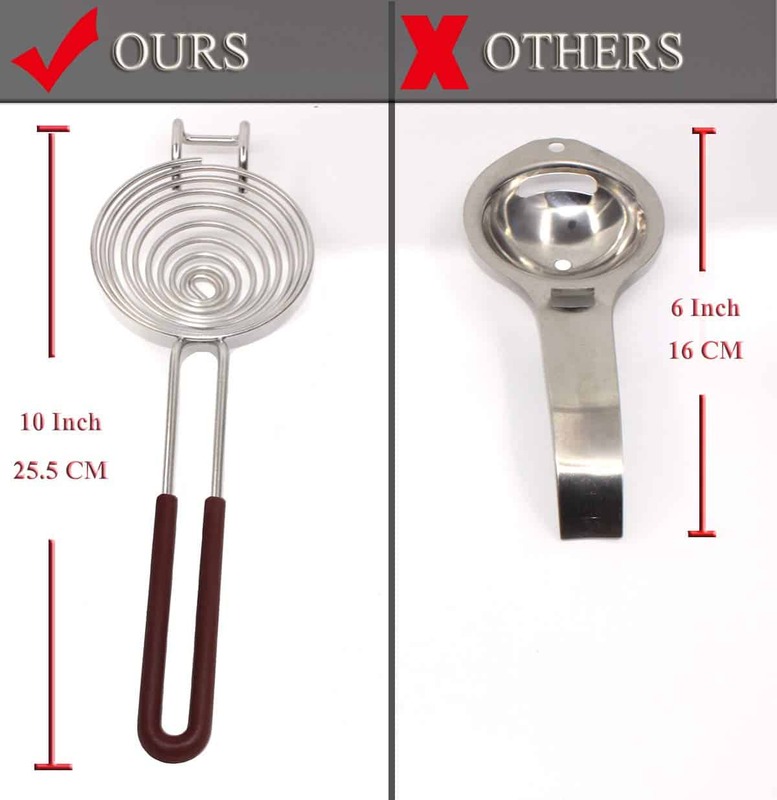 Please wash the egg separator with warm soapy water before first using it. 2. 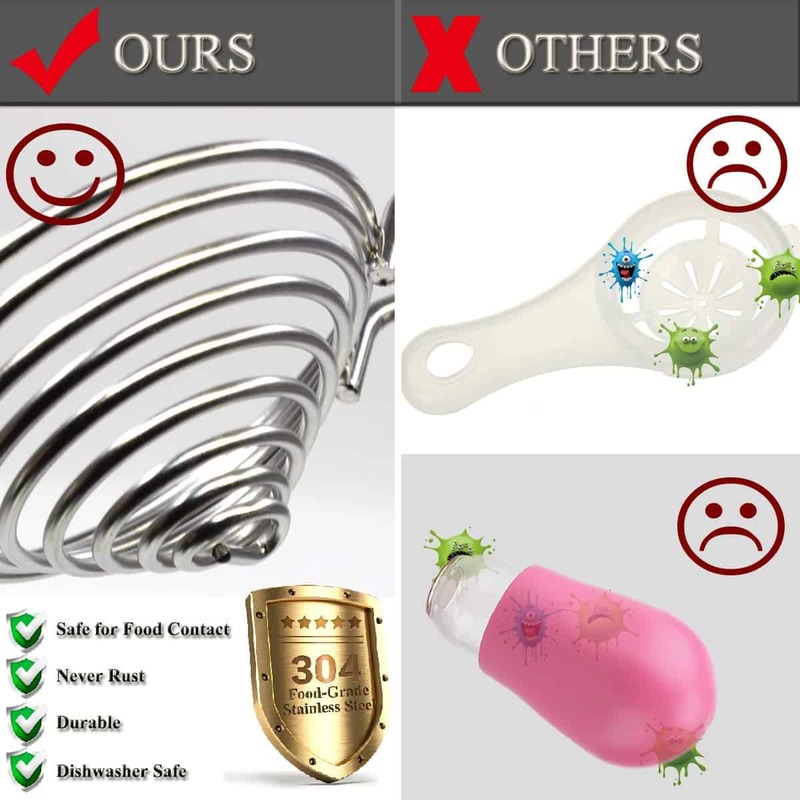 Please clean and dry the separator after using for your healthy daily use. Stored in a dry place for its durability.